- YOU'LL PLAY ORGANIZED GAMES WITH JUST YOUR GROUP. ALL OF YOUR FIELD TIME IS STRUCTURED AND ORGANIZED. YOUR EVENT COORDINATOR WILL PUT YOU THROUGH GAME AFTER GAME OF NON-STOP ACTION! - ALL PARTIES ARE PRIVATE, NOT PLAYING WITH WHOEVER ELSE IS THERE...IN FACT GOOGLE MAY SAY WE'RE CLOSED, BUT WE'RE OPEN JUST FOR YOU! - PARTY PACKAGES ARE ALLOWED TO BRING IN ANY FOOD THEY WANT. THAT MEANS MORE CHOICES, AND IS GREAT FOR THOSE WITH FOOD ALLERGIES! Only Have A Few People? Don't Need a Party? Drop In Play/Open Play Only $15 To Play As Long As You Want! Ages 5 and up. Great for kids and adults! Everyone must sign a waiver, and those under 18 needs their parents signature. No reservation needed for open play. Click below for open play times. Hours vary by location. We do private parties anytime by reservation. Call us at 734-223-2819 or click on party packges for rates. 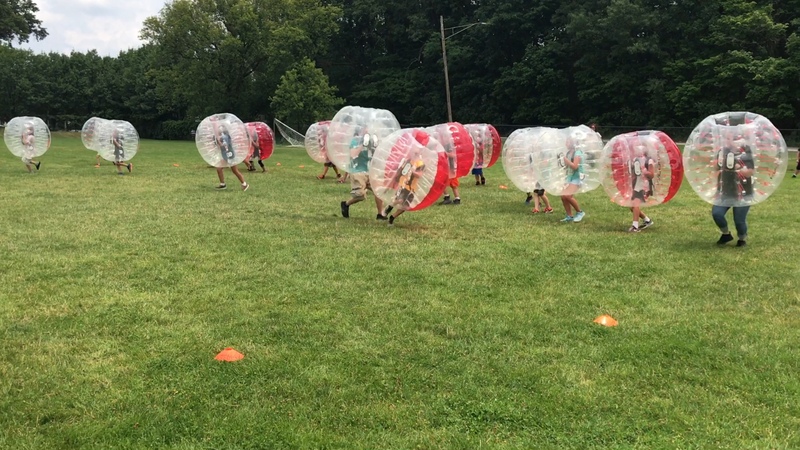 Book a party at one of our indoor fields in Livonia or Saline! We host parties anyday or time by reservation. All our parties are private...no joining whoever is there that day, you get the field to yourself! Our parties are very structured. 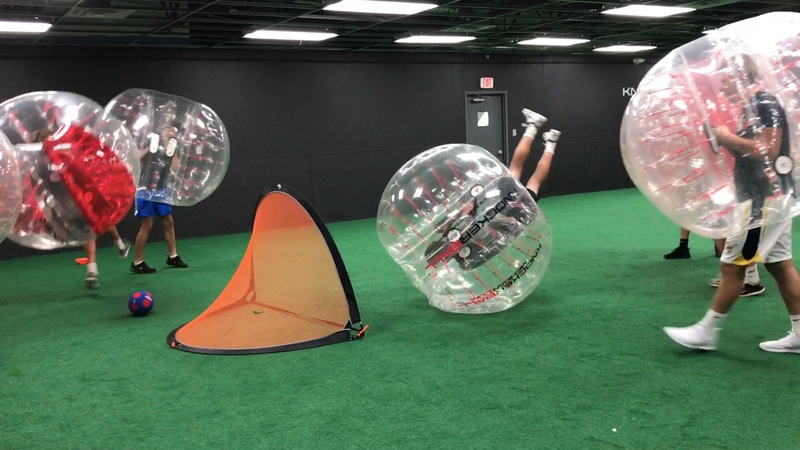 An event coordinator will take care of everything on the field, including showing your group how to use the equipment, and then facilitating several different games using the Knockerballs. They play host and DJ, and will make your time a hit on the field! Then you'll head into our large party room afterwards for 45 minutes. You can bring in any food you want other than alcohol. You can book our field any day or time by appointment for your next private event! Don't need a party room? Book just our field to yourself! No sharing with whoever comes, just your group led by an event coordinator. 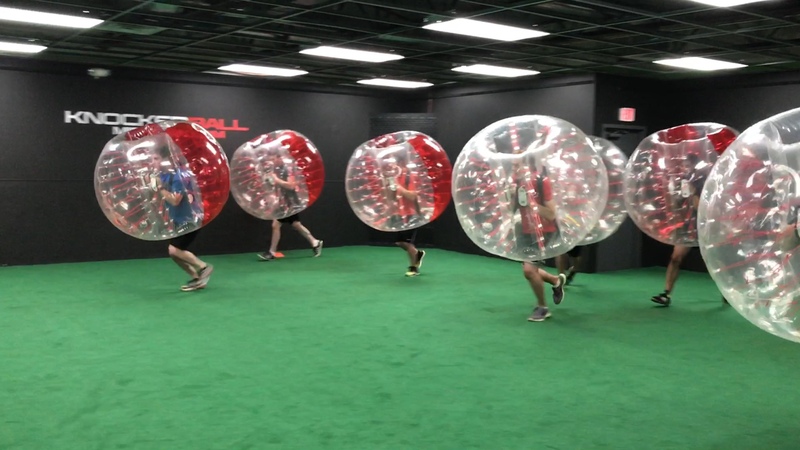 They will take care of everything on the field, including showing your group how to use the equipment, and then facilitating several different games using the Knockerballs. The play host and DJ, and will make your time a hit! Or anywhere you need entertainment! 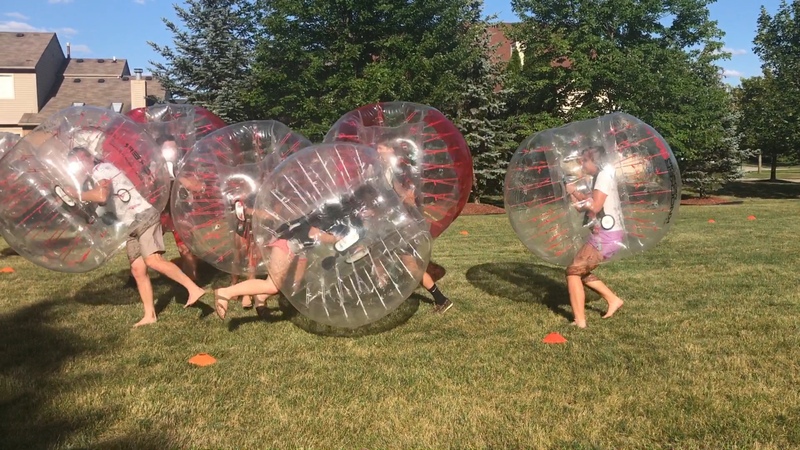 We can bring Knockerball to your backyard, birthday party, baptism, bar-mitzvah, bachelor party, bachelorette party, BBQ, church, school, festival, fair, fundraiser, field day, family reunion, pep-rally, after-prom, tailgate, parade, sporting event, halftime show, piece of grass outside your office building, park in your subdivision, gym, indoor field, football field, soccer field, or really any large piece of flat grass you want play Knockerball on! 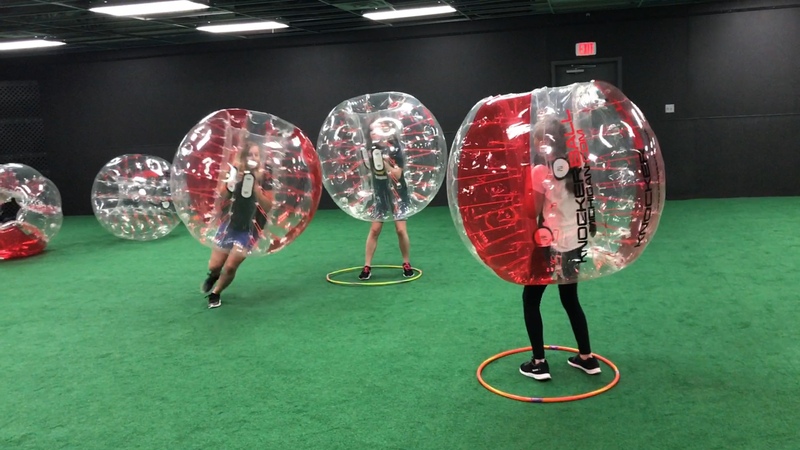 All parties are led by an event coordinator, who will show your group how to use the equipment, then facilitate several different games using the Knockerballs. We can also facilitate a tournament for you. Book our entire building for your group between 30-80 people! You'll have the building all to yourself, with a private field, a large penalty box for those watching and rotating, an event coordinator who will show your group how to use the equipment, and then facilitate several different short games, about 8 minutes long, and then we rotate players. There is. large party room as well for seating and food. You can bring in any food you would like, other than alcohol. Drop in play - Only $15!!! You can drop in and play with just a few people or a group without a reservation. Just come in during any of these days and times. You'll join whoever is there, and play games led by an event coordinator. Anyone under 18 needs their parents signature on a waiver. Ages 5 and up! Check the schedule for details and bonus days! 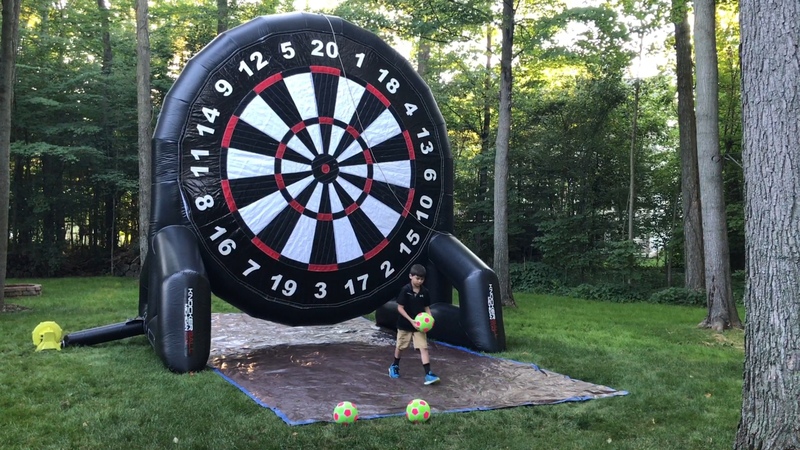 We have a 20' and a 12' version of double sided soccer darts. Two groups and up to four teams can play your favorite darts games like 301, cricket, etc. Comes with 12 velcro soccer balls. Check out our building in Livonia! Whatever the group, we give the most exciting party in the state of Michigan!!! Every party is hosted by an event coordinator who will not only show you how to use the equipment, but will put on a show by facilitating several different hilarious games that are almost as fun to watch as they are to play. We play short games and rotate often. Guests not playing will enjoy a fun penalty box to watch and take pictures attached to your very own private field. Then, you'll get 45 minutes in our Large Party room. Perfect for Large groups. 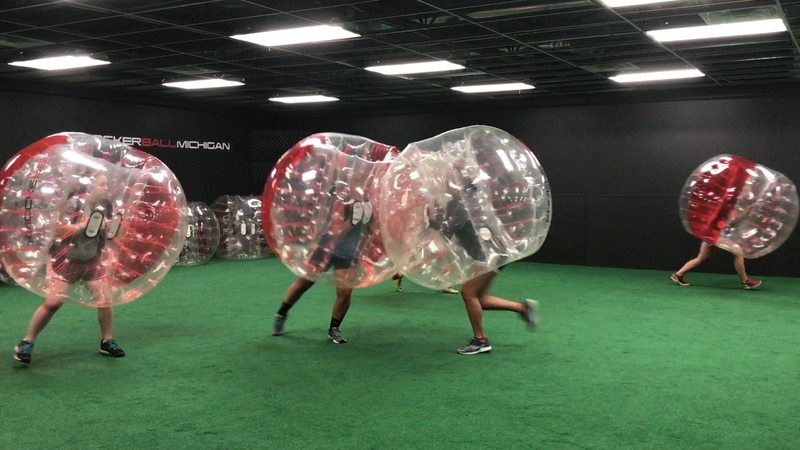 Knockerball Michigan is located right off of I-275 in Livonia, at 38741 Ann Arbor Rd. We also have the newest equipment on the market. 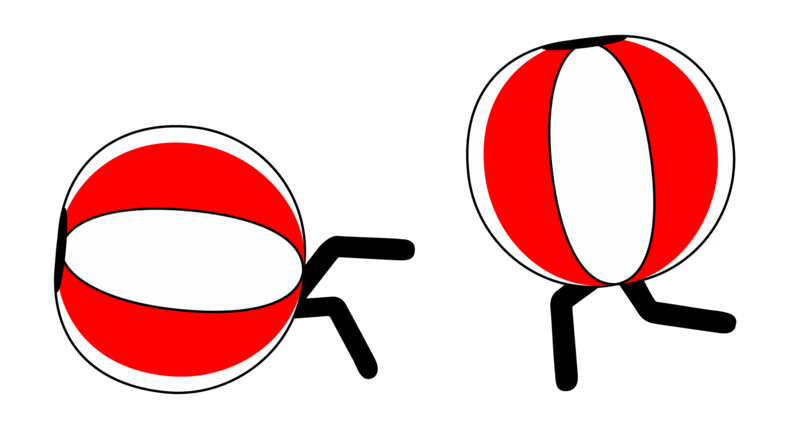 Original Knockerballs weighed 36 lbs...The all new design weighs only 9 lbs! Your event coordinator has a ton of games to keep the whole event exciting. 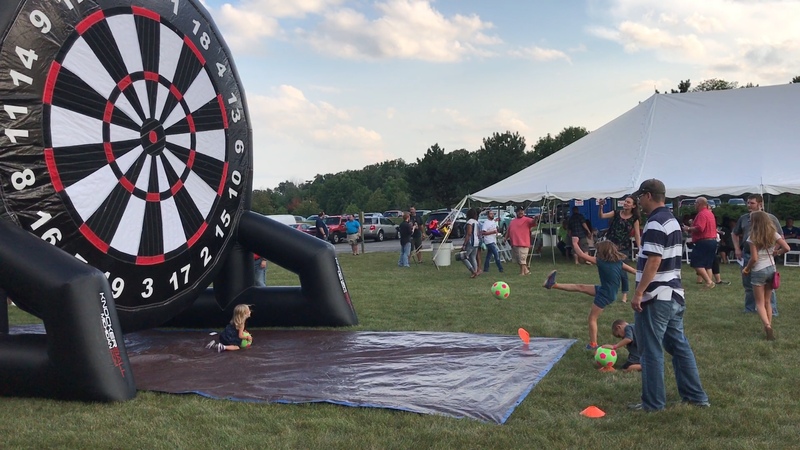 For large groups or festivals, we have games as short as 2 minutes and can rotate to the next group. 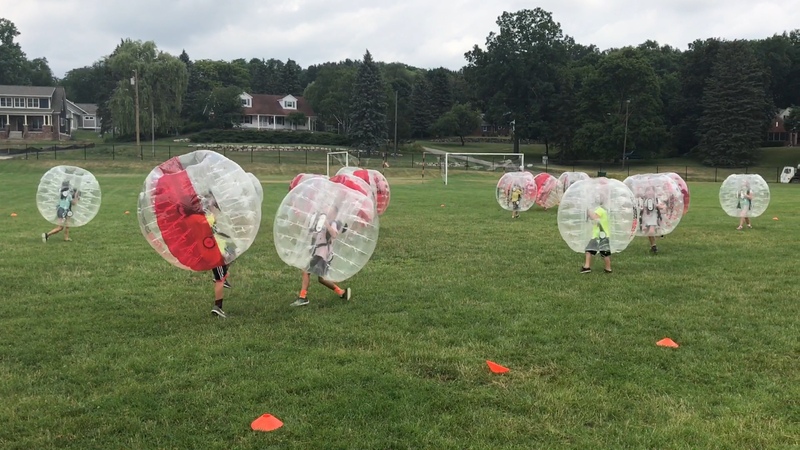 If you want a bubble soccer tournament, no problem. In general, they are going to run the entire event, and make sure your group is playing safe and having a blast! We are the best entertainment you can find for your group. 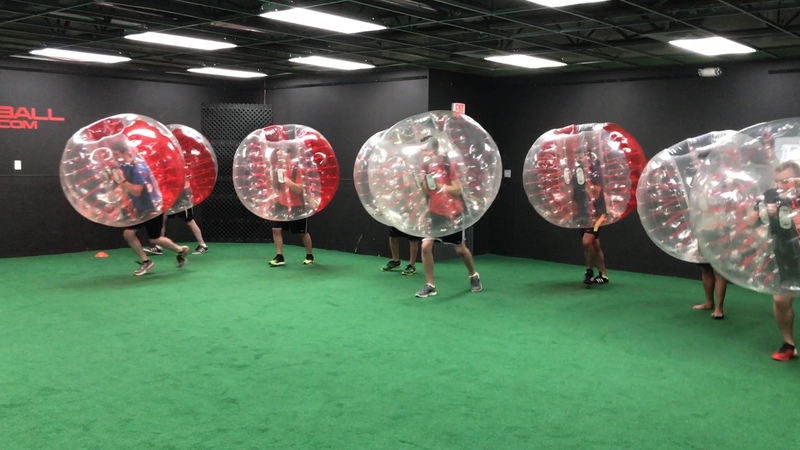 Knockerball will attract a crown to play and another crowd to watch. We can help boost your attendance at your event, or we can help your co-workers let out their frustrations the way they always wanted to... by hittng each other! And make no mistake, there is no better birthday party in Michigan! Located at 38741 Ann Arbor Rd. Livonia MI 48150. 1/4 mile east of I-275 on the Plymouth/Livonia border. We open anytime by apointment, and have open play times several nights a week as well. Book us for your next special event, or just to let off some steam with friends! You can rent just the field, a package with the field and then the party room, or our entire building. 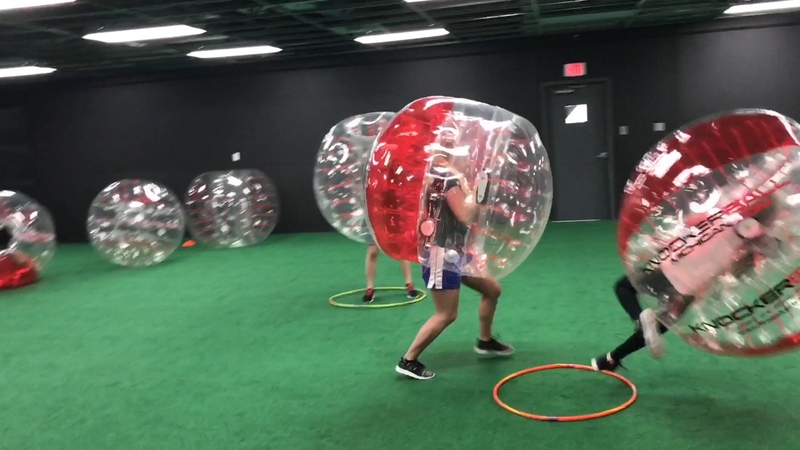 All Knockerball play is supervised and organized by an event coordinator who show you how to use the equipment, and then lead your group through several different games that are as fun to watch as they are to play! Add on Mega Connect 4 for only $79 to any party!